My brain is rather fragmented right now…..and so will this review. Finally, a med cat x med cat romance. I’m sad that MF had to give up her kits, but…I see that there wasn’t much else she could do, and I’m glad that it looks as if they were happy where they were. Most importantly, this cemented in my brain the fact that Clearsky, no, excuse me, Skystar, is a jerk. Now and forever. I thought maybe, just maybe, he had turned over a new leaf. Ha. I was wrong. I definitely want to see more DotC. Like, how does the mentor/apprentice thing get set up? When do names start officially being combined? How about deputies? In my perspective, Skystar AND Windstar are jerks. Kate, are any Blogclan apprentices going to appear in the books any time soon? People like Cypress have been here for a very long time, just as long as the senior warriors! Are u maybe gonna slip them in in VoS? Hey Kate, what happened to the Tribe of Rushing Water after Quiet Rain and Sun Shadow left? Did the Dark Forest exist when this book took place? IDK. Perhaps One Eye founded it?? I kind of figured to be part of the Dark Forest, the cat had to be part of the Clans at one time or another so One Eye would likely not been the founder as it would mean Scourge would’ve ended up as a Dark Forest cat. 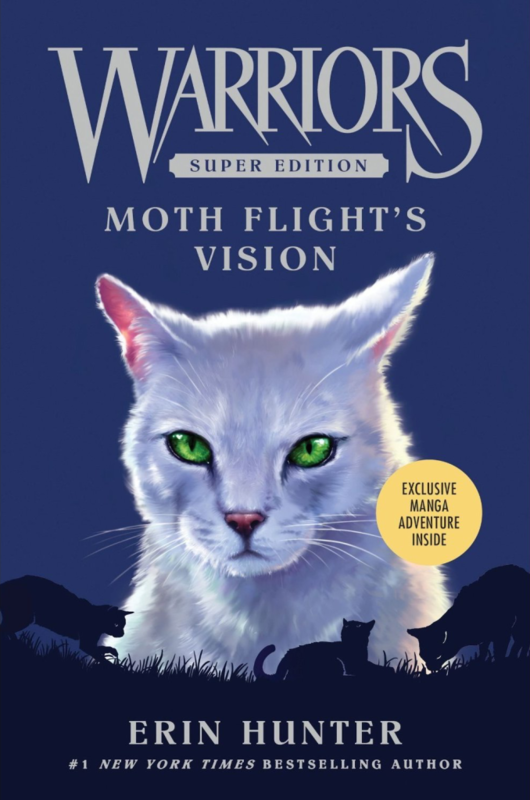 One Eye was part of SkyClan at one point, though…Or, at least, part of Clear Sky’s group that later became SkyClan.